This is matured in Bourbon barrels and only 348 bottles were made. Very light in flavours in the smell, even though it packs 52,5%! Grass and vanilla with hints of peaches. Some caramel and toffee notes as well all the way. White fruits and hints of floral notes in the taste. Thick and creamy. Crisp apples and just a dash of citrusy notes. Some oak comes through in the finish. Some sweetness as well. Especially caramel and toffee again. 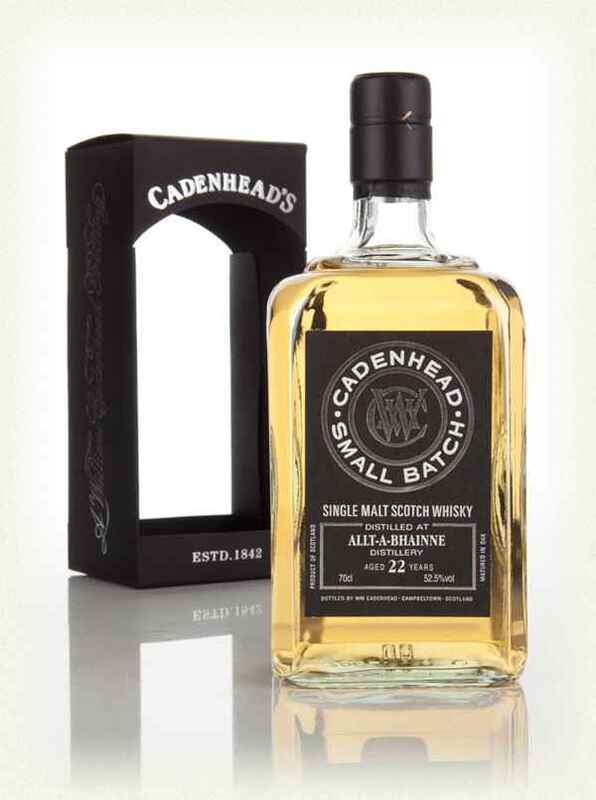 I must admit that I find this quite boring for a 22 year old cask strength single malt whisky… And unfortunately, a bit of those floral notes are those lavender notes I ain´t too keen about… I will give this 82/100 (20/20/21/21).